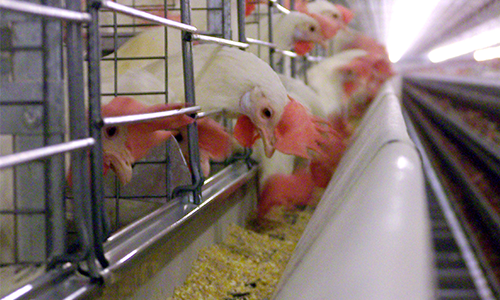 When it comes time to get your flock started right, look no further than our UniVENT Starter. 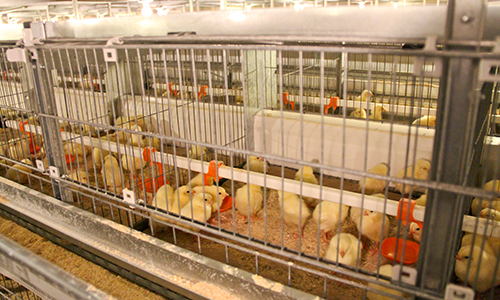 The UniVENT Starter is the ideal system to raise your flock and prepare them to be transported to an adult layer system. Our UniVENT Layer system offers layer management unmatched by any belt battery system, anywhere. 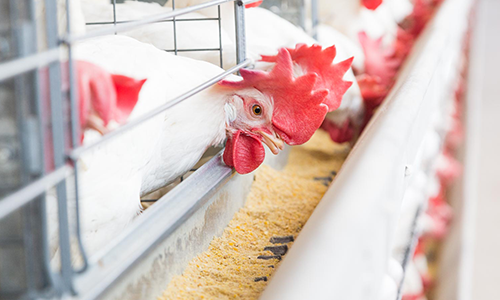 Because of features like the Champion™ Chain Feeding System, precise and gentle egg handling, and superior manure drying and handling, Big Dutchman’s systems remain the top choice for growers who demand only the best for their houses. 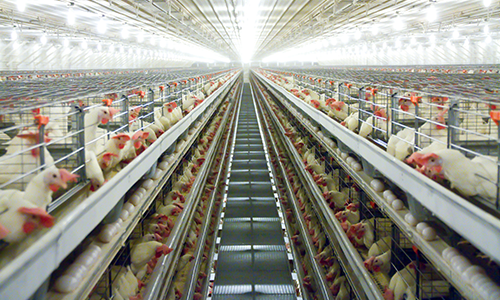 The Big Dutchman UniVENT 788 Layer cage system combines the cost effective and airy format of the original UniVENT system while allowing for a higher bird capacity per running length. 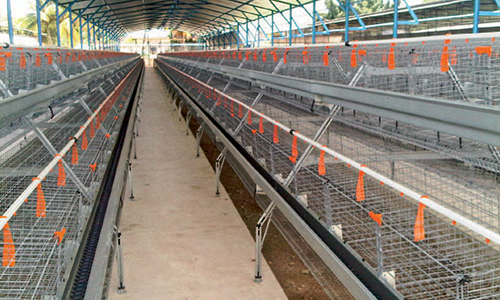 The UniVENT system provides an ideal environment for bird comfort and maximum egg production. Super Double Deck and Super Triple Deck are laying batteries which are designed for tropical climates and optimum use of natural ventilation. Depending on the need, and to allow for an easy start-up of modern egg production, Big Dutchman offers these systems in manual, semi-automatic and automatic versions. The Big Dutchman PROFIT-tier Plus Layer cage system is a re-designed system to incorporate some of the features of our UNIVENT line, while maintaining the integrity of our PROFIT-tier line. With the PROFIT-tier Plus you’ll enjoy the added benefits of a steppable feeding trough, sliding front doors, and space between tiers for better air flow.